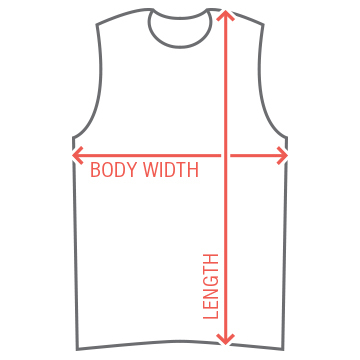 Customize a tee for your fantasy team members! 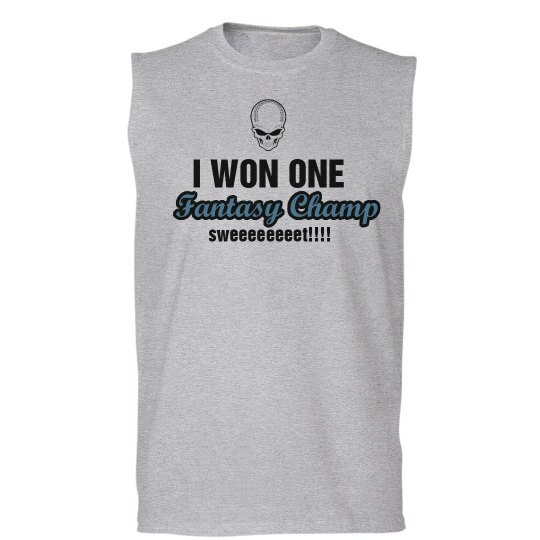 Custom Text: I WON ONE | Fantasy Champ | sweeeeeeeet!!! !